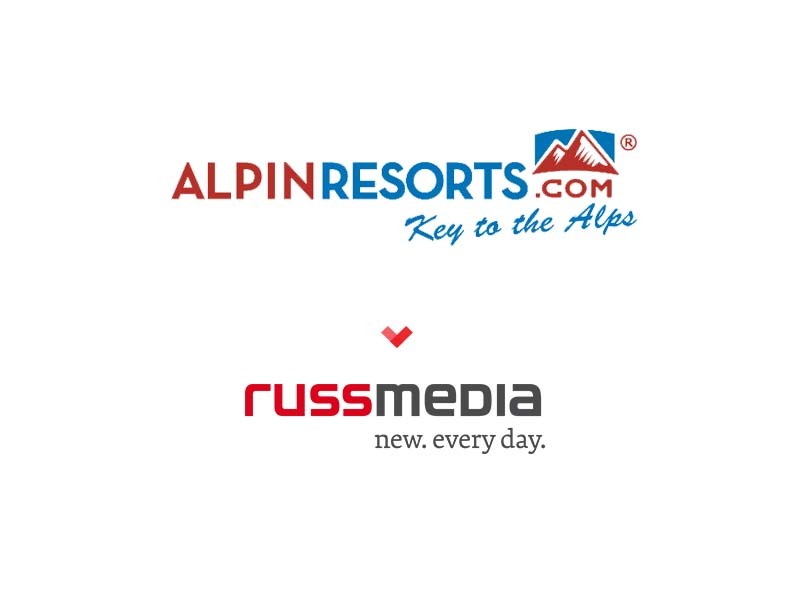 On the 20th July, Russ Media, a leading European media house, announced the acquisition of ALPINRESORTS.com, Europe’s largest independent wintersports and tourism platform. The deal is scheduled to close in August. i5invest led ALPINRESORTS throughout the M&A process, helping find the right strategic partner to create maximum value and enhance future growth and internationalization.